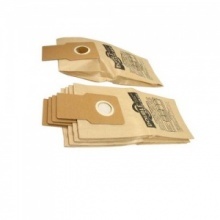 Quality replacement U20E dust bags for your Panasonic vacuum cleaner. 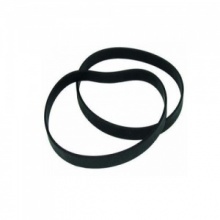 Quality replacement belt kit of 1 large and 1 small belt for your Panasonic vacuum cleaner. 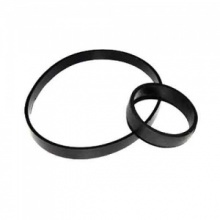 Compatible pack of 2 vacuum cleaner agitator belts for your Panasonic vacuum cleaner.